Our pilgrims have said goodbye to Panama and have arrived safely in Houston, Texas. After an early morning breakfast, they travelled to the airport for flights to Texas for a post-World Youth Day retreat in Houston, Texas. Despite the long travel times and battling exhaustion, pilgrims and chaplains were in high spirits as they arrived at their retreat site two hours from Houston, Texas. 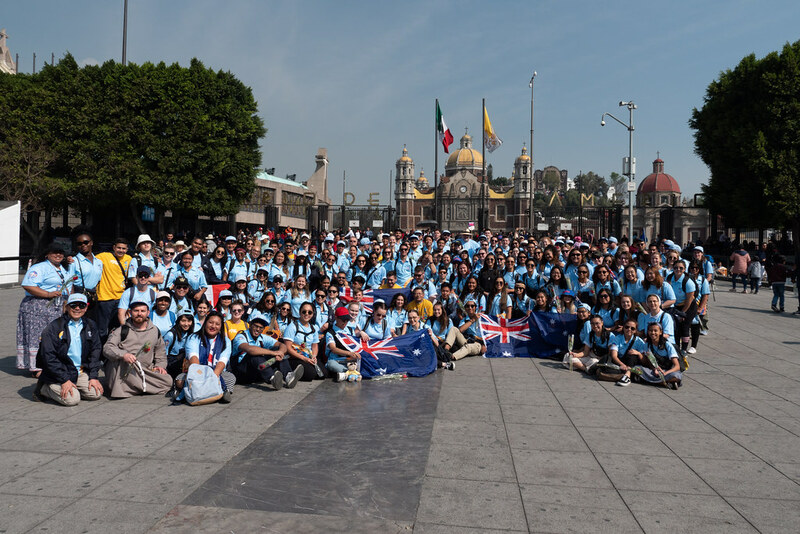 Diocese of Parramatta pilgrims travelling from Panama to Texas. Image: Diocese of Parramatta. The retreat marks the final stop before their return to Australia.